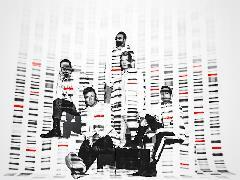 Buy tickets for Backstreet Boys: DNA World Tour at The SSE Hydro on 14/06/2019 at LiveNation.co.uk. Search for United Kingdom and international concert tickets, tour dates and venues in your area with the world's largest concert search engine. Over 14s. Under 16s with an adult.